In the project management area, part of the planning is writing analysis for the possible risks that would arise in the upcoming projects. It is important that you have some knowledge on what kind of assessments and analysis are needed to address these matter because despite how detailed it is, if it’s not appropriate at all, then you can’t use it. 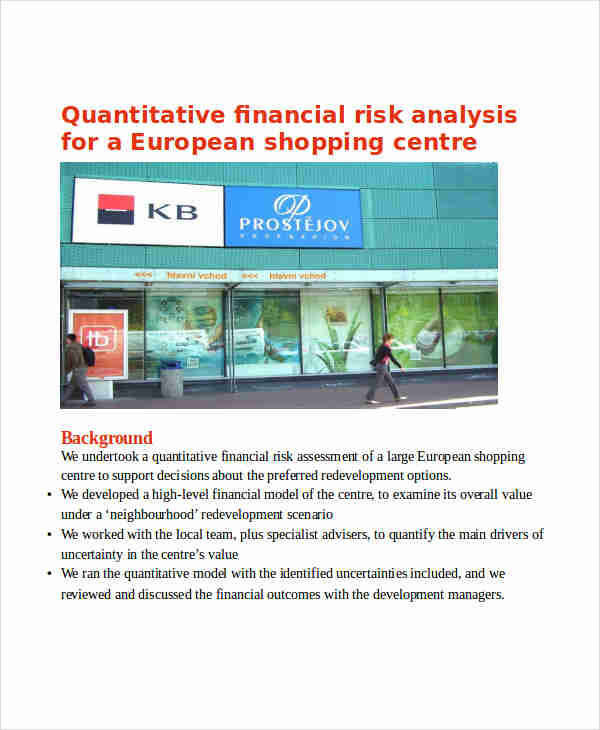 The discipline needed in business analysis is also needed in performing the different quantitative risks analysis. These analysis are important in making sure that possible discrepancy or accidents in the company are minimized or, as much as possible, completely avoided. 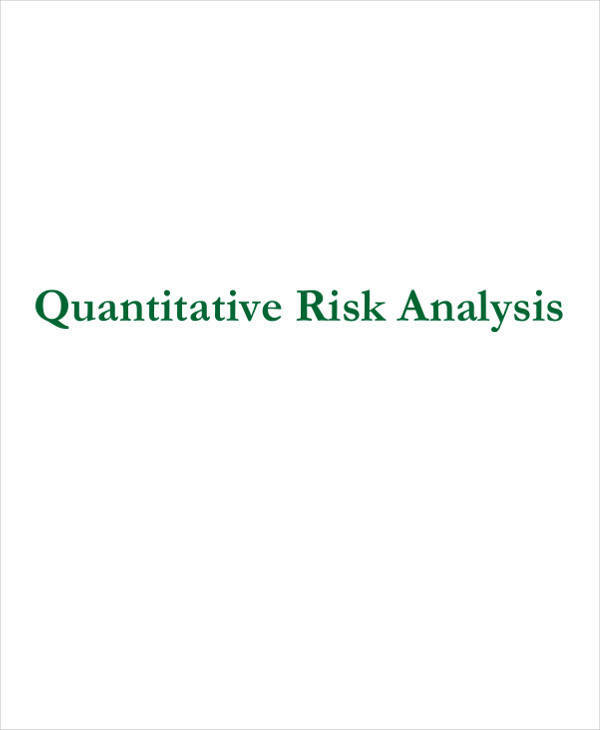 What Is Quantitative Risk Analysis and How to Do It? 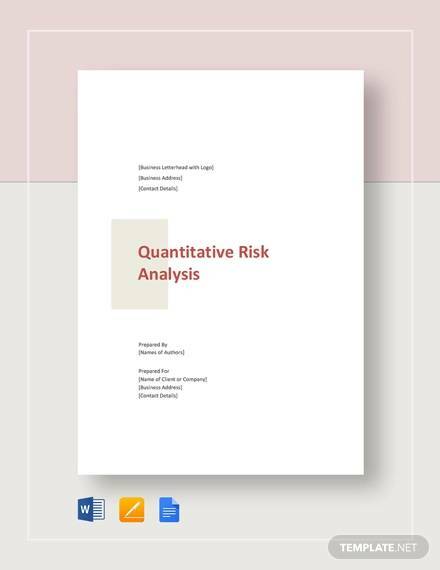 Compared to qualitative risk analysis, quantitative risk analysis is more limited when it comes to areas that it is used. 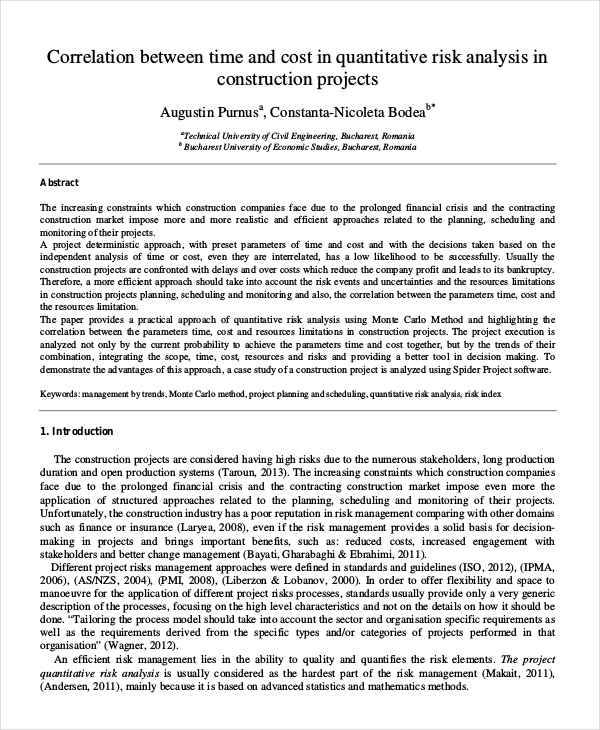 Limited because it is not really needed for smaller projects; nevertheless, it is used in estimating the possible success in achieving the goals of the project and estimate the cost reserve for emergencies. 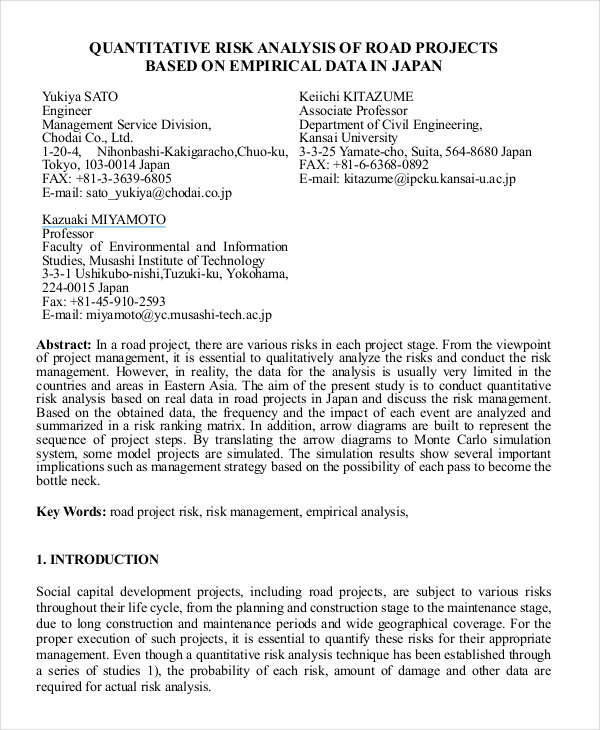 While sample gap analysis shows the ideal and the actual performance of the company, the sample risk analysis templates show that the analysis helps in calculating the estimated overall project risk. To do this, you have to have risk register, risk management plan, schedule management plan, organizational process assets, and cost management plan. What Are the Tools and Techniques Used for Quantitative Risk Analysis? Probability distribution. This is shown by using graphs and charts. The risks are represented mathematically and the percentage serves as how much it would probably happen. Data gathering and representation techniques. This involves a structured interview with the subject matter experts regarding the impact of risks and probability of its occurrence. 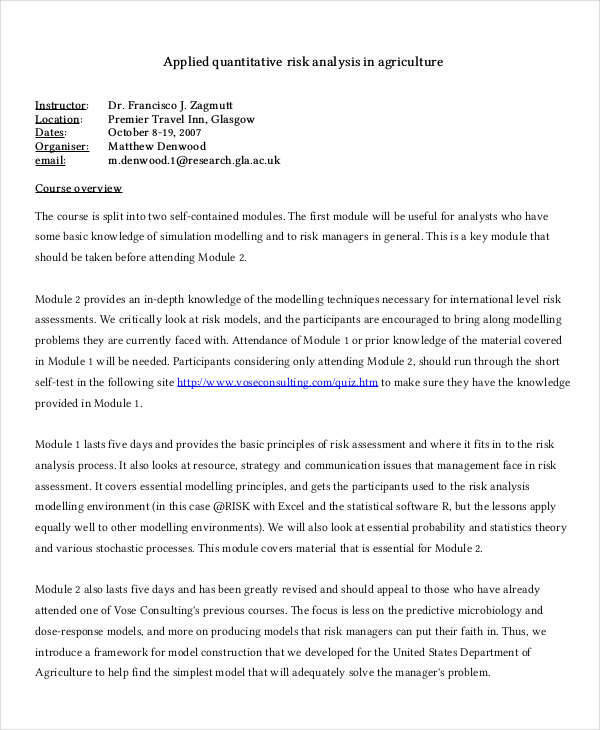 Quantitative risk analysis and modeling techniques. 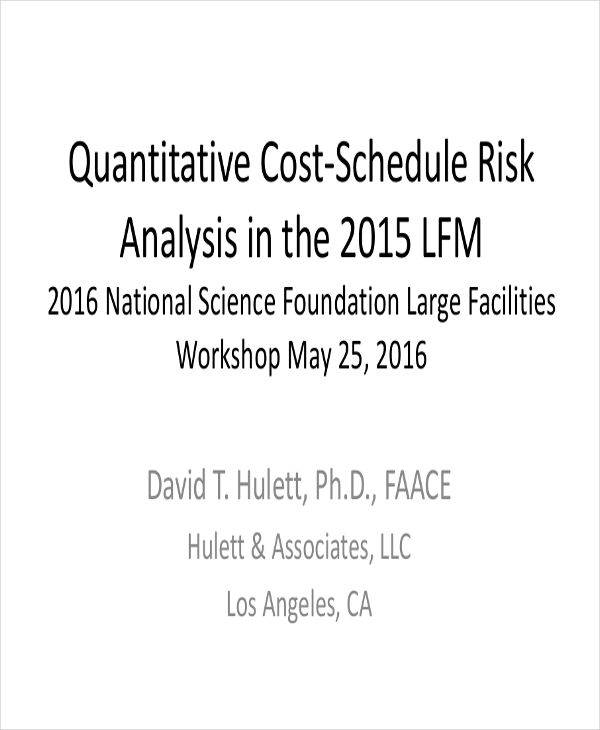 This involves sensitivity analysis, EMV or expected monetary value analysis, tornado diagrams, modeling and simulation, expert judgment. 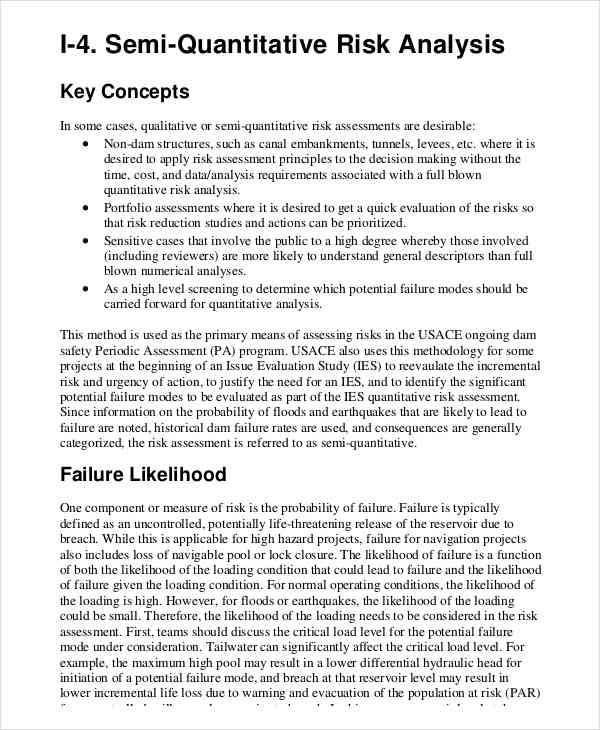 Qualitative risk analysis and quantitative risk analysis are both part of the project risk management. Although qualitative risk management is frequently used and can be performed in all risks, qualitative is equally important. Qualitative risk analysis can identify thorough analysis by combining the effects of probability of occurrence and impact on project goals. This does not analyze risks through mathematical input, rather it uses information from the stakeholders’ interview for its analysis. 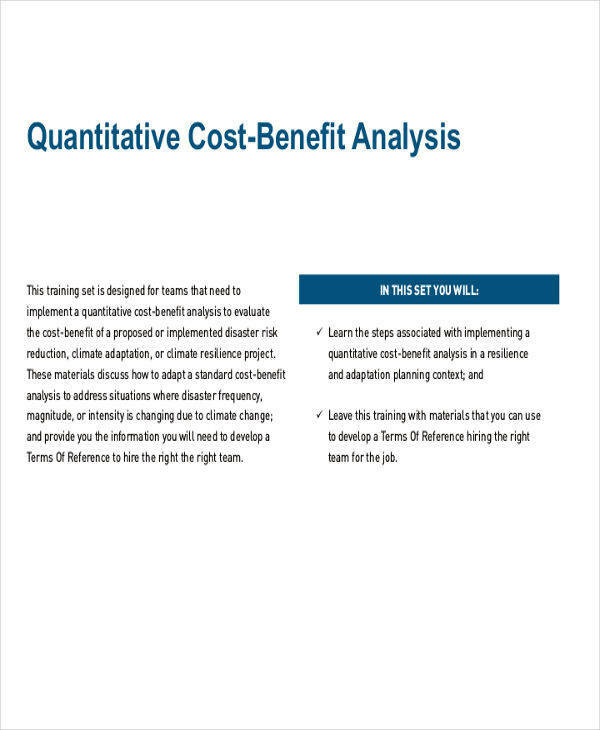 Quantitative analysis can identify only the risks that have high impact on the project. 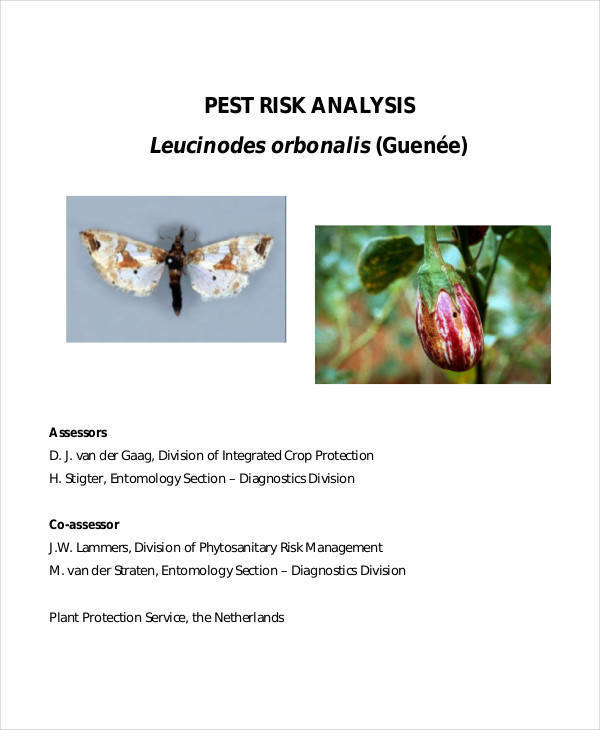 Sample case analysis are available if further examples are needed.